Time to make a good impression! 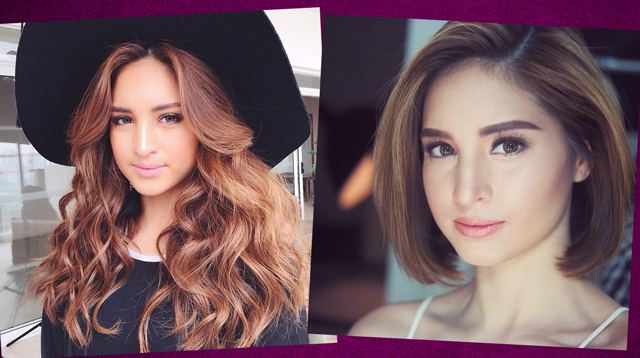 We've got Coleen, Maja, Sarah, and more! 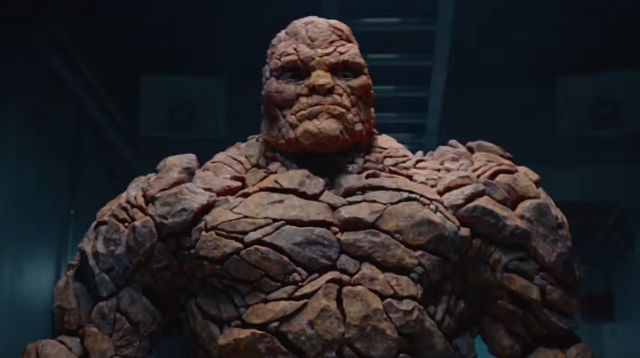 The Fantastic Four, Inside Out, Pixels, and more! Ditch those contacts and let your eyes breathe, y'all! 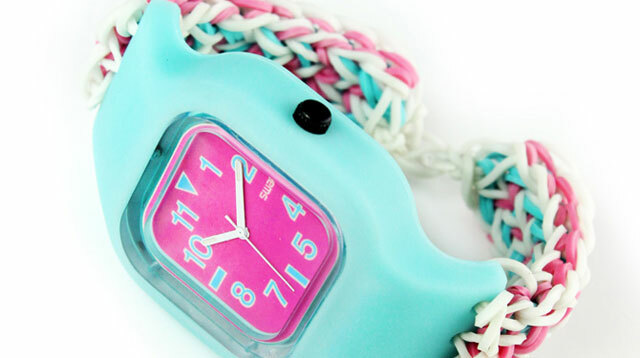 These Loom Watches Are Too Cute! We have officially joined the loom bandwagon. 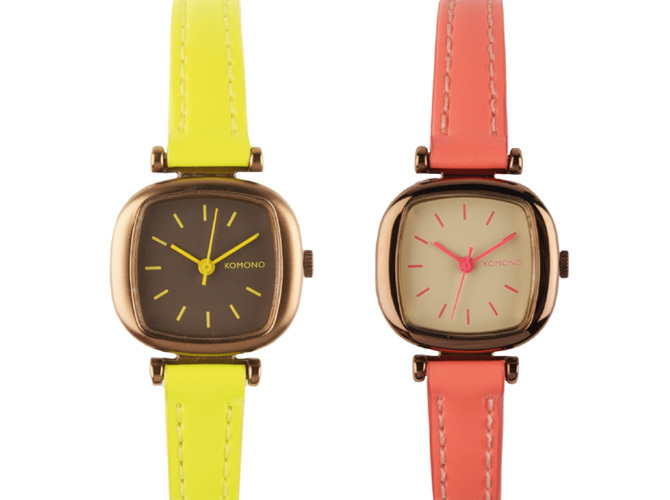 These Candy-Colored Watches Are Perfect For Summer! They make us super happy! 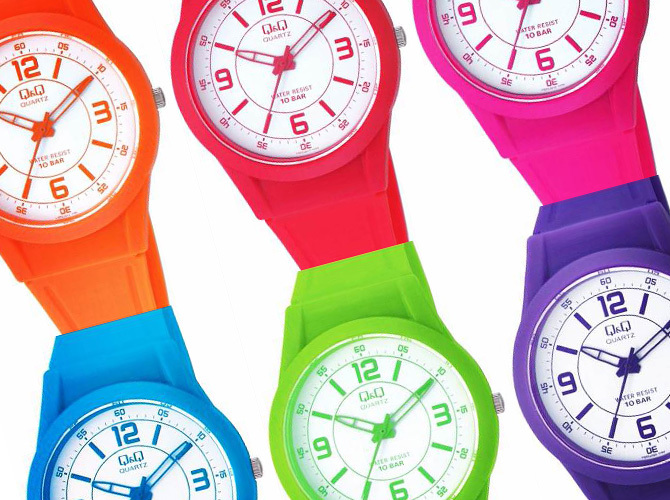 Wanna know how you can keep your summer outfits super fun?We found the brightest timepieces you can use to inject some color to your arm party. 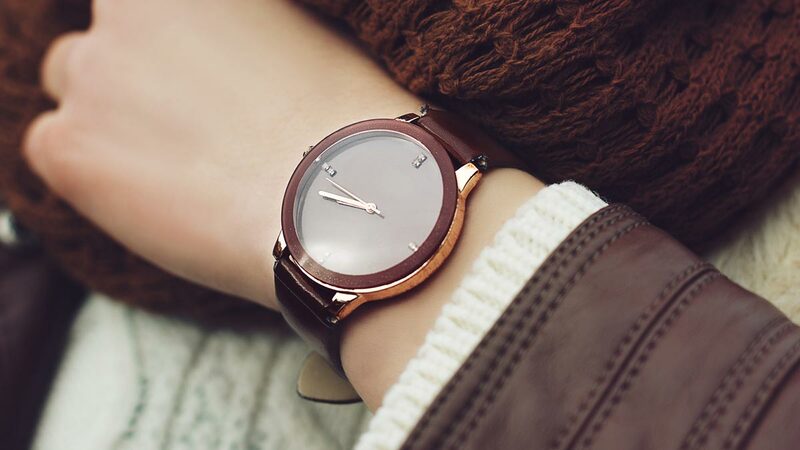 Launch the gallery for the cutest watches! 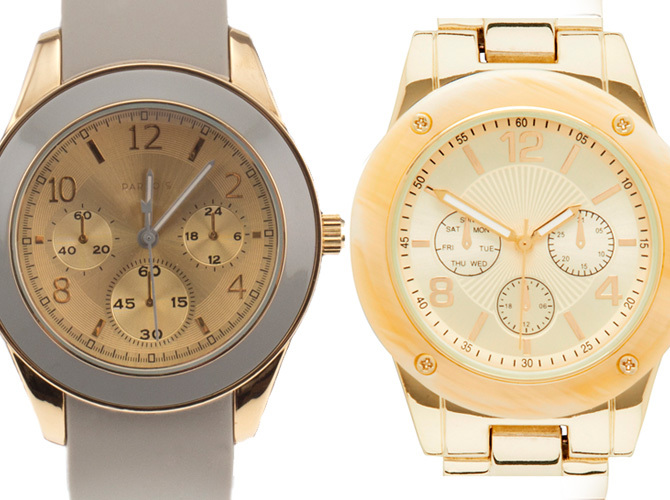 These strikingly beautiful tickers are budget-friendly, too! The best part? 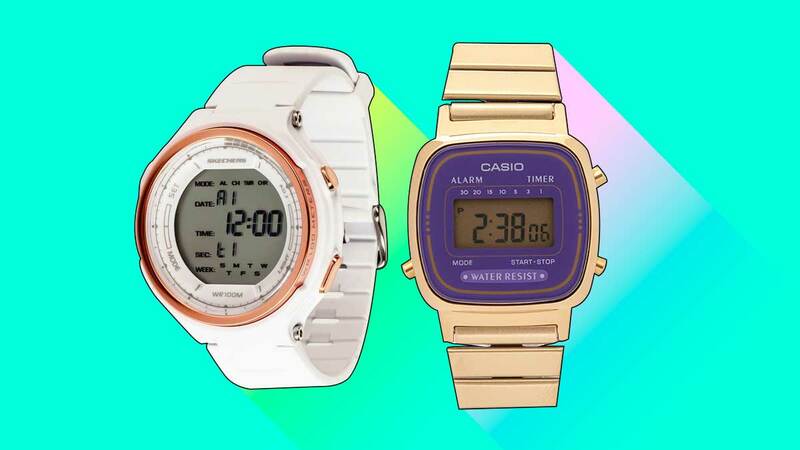 They're stylish and easy on the wallet! 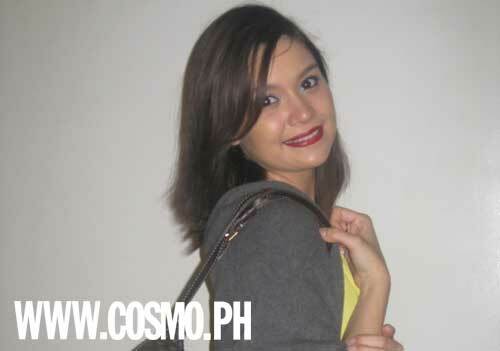 See the <em>Darna</em> star's cute knick-knacks that she carries along with other essentials in her designer bag. 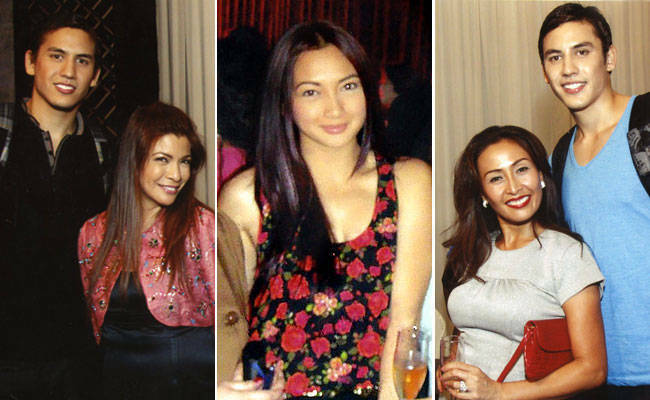 Pull off the latest menswear-inspired trends that will look oh-so <em>fasyon</em> (and hot!) on you.